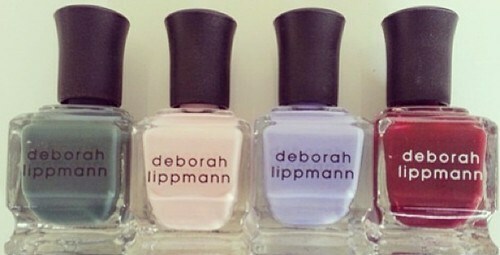 The Polish Jinx: Deborah Lippmann Girls Polish Set - Swatches! 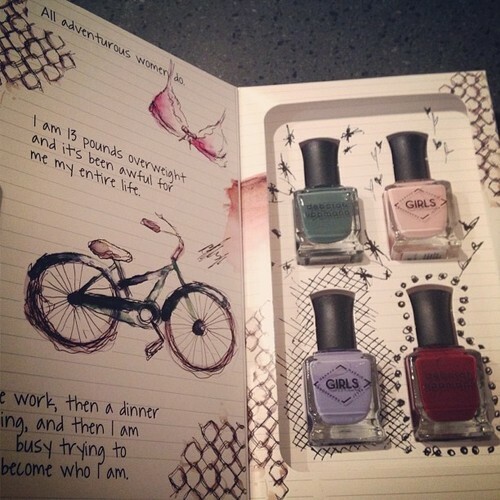 So Deborah Lippmann just uploaded these three images to her tumbler account! Just in case people missed them, I thought I would share them. I really want the Hannah and Shoshanna (which coincidentally happen to be my two favourite characters!) but really do not want Marnie or Jessa! What do you guys think? Sadly, I wish the colours were available on their own. I think I will be passing on this set.